When you come home after a long day (or night!) out with a face full of makeup, you’re usually exhausted and ready to crawl into bed. But you’re not about to break the number one sin of skincare: Going to bed with your makeup on… such a no-no! In order to shorten your routine, it’s often tempting to just wash your face with a normal cleanser, hope most of your makeup comes off (forget about your waterproof mascara), slap a moisturizer on and call it a night. Is this a cardinal skin sin too? Do you need to remove your makeup AND wash your face? Can’t most face washes double as makeup removers? Are they both really necessary to have in your medicine cabinet? We’ve got answers! Remind me the benefits of facial cleansers again? Face washes and cleansers are definitely one of the most important steps in your skincare routine. 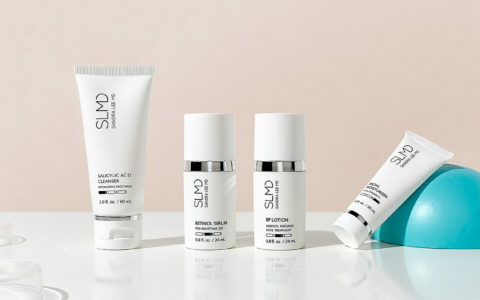 Finding the right one for your skin type that you actually love isn’t always easy, but once you do it can be a total game-changer. 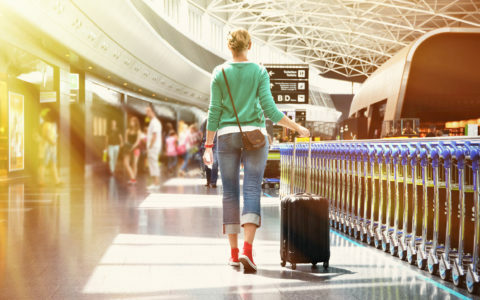 Even if you didn’t wear makeup during the day, your skin still collects debris and dirt throughout the day, especially if you live in a polluted city environment. Whether oil-based, cream, foaming, or a gel, facial cleansers come in all different varieties, shapes and sizes. Some are gentle, others have exfoliants in them, some hydrate, others are especially drying… and everything in between. A few special varieties also take off makeup, but keep in mind that most don’t boast that benefit. A dime-sized dollop is all you need of your cleanser. We love SLMD’s Salicylic Acid Cleanser. You might think that if you wash at night, you don’t need to cleanse your skin in the morning when you wake up, but think again! Your skin cells turn over while you’re getting your beauty rest, so it’s essential to clear off any dull and dead cells that have made it to the surface overnight. Got it. And how exactly do makeup removers work? If you’ve been wearing makeup during the day, utilizing a makeup remover should be the first step in your cleansing routine. Makeup removers have evolved over time and today come in a variety of formulas from wipes, to balms, to oils and more. They’re all formulated specifically to breakdown the ingredients in your makeup. Your level of skin sensitivity should determine the type of makeup remover you’re using. For instance, if you have more sensitive skin, wipes may not be the best option as they can be irritating and drying. Balms and oil-based makeup remover have become increasingly popular over the past year… and for good reason! 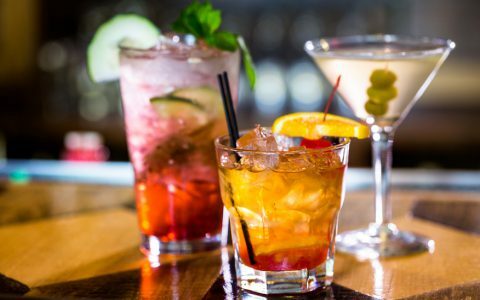 These formulas are more hydrating, gentler, and typically don’t contain alcohol, which can also be overly drying. Now get to the good stuff! Do I really need both?! Unless you’ve found one of the magical all-in-one cleansers that claim to take off your makeup and unclog your pores (and even then, please don’t stop reading) we are strong proponents of the two step system: first remove your makeup, then cleanse. Why, oh why, are we suggesting you add time to your routine? Well, for starters, when you wash your face with make up on it, you’re kind of just rubbing the gross, 12-hour-old makeup all across your face… including all the gunk, germs and bacteria it’s picked up throughout the day. It’s asking a lot of a cleanser to dissolve all five (or fifteen… hey, nothing wrong with layering, we get it!) products you’ve got on your face plus get deep into your pores to remove dead cells, dirt and bacteria. It’s a lot. Plus, and if nothing else, most cleansers can’t tackle that intense waterproof mascara you’ve layered onto your lashes. 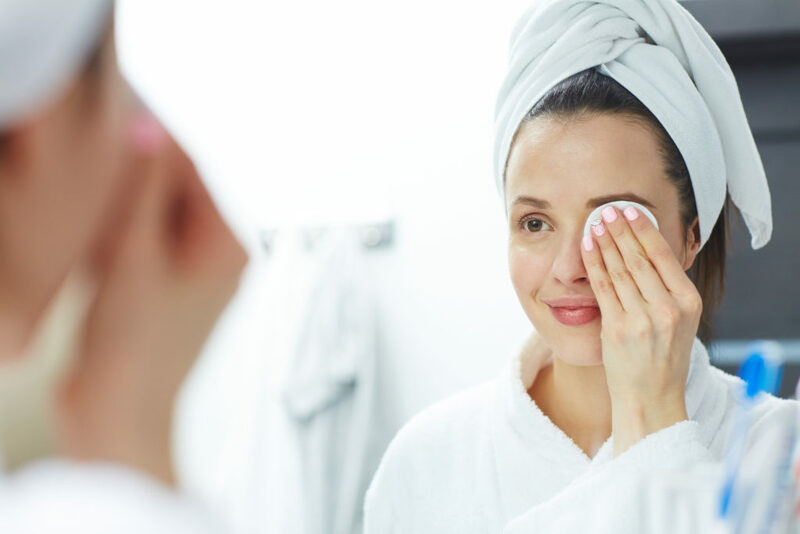 If your regular makeup remover isn’t working to remove your stubborn eye makeup, you might consider switching to an oil-based remover that’s specifically for removing eye makeup. Be kind to your eyes and use one of these oils or eye makeup removers by holding a saturated cotton ball against your lid for 15-30 seconds. Your favorite lash improver will be gone in no time. 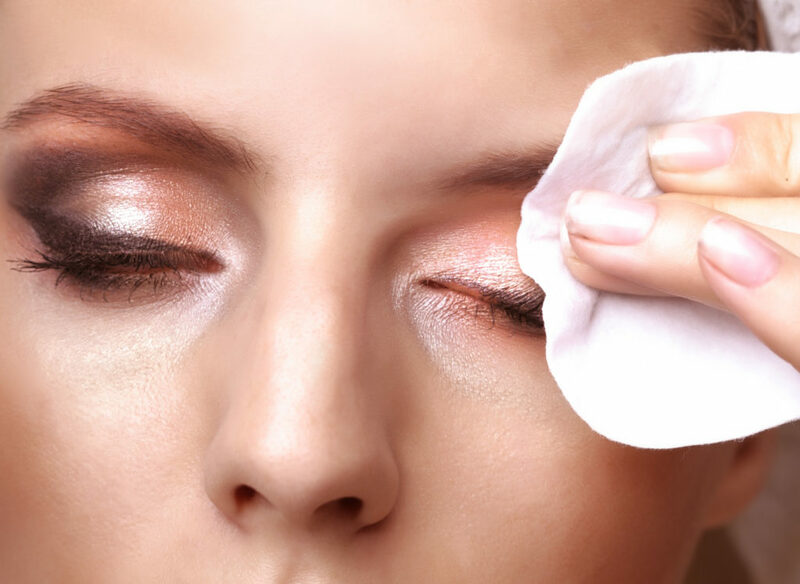 Whether you’re a makeup all-day, every day type of girl or just an occasional foundation wearer, when you’ve got makeup on Step 0 of your skincare routine should always be to use a makeup remover. Then, suds up your favorite cleanser and wash that gorgeous complexion of yours! Don’t forget to treat your skin with any nighttime serums or creams (like SLMD’s Retinol Serum and Hyaluronic Acid Serum, then layer on your favorite moisturizer (like SLMD’s Facial Moisturizer) to seal it all in!